Who knew your breakfast could make you beautiful? 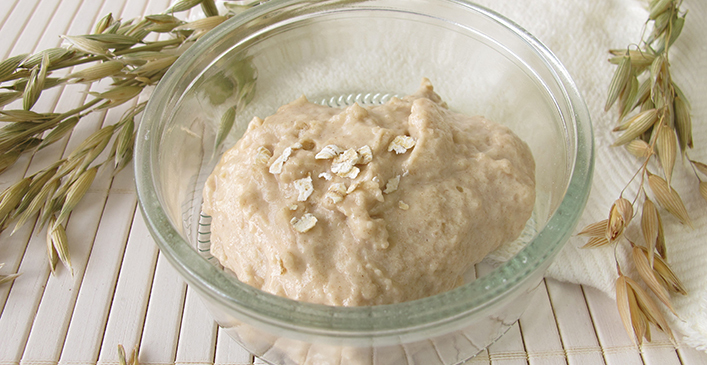 Oatmeal is used in many face scrub recipes because it cleanses, hydrates, and exfoliates the skin. It is often used to treat dry, itchy skin due to irritation or skin conditions like eczema or psoriasis.